Once more, Cloak and Dagger delivers an extremely well crafted episode with Tyrone and Tandy cutting loose with their powers against people who have affected their lives on that day, eight years ago when Tyrone's brother and Tandy's father died. Post-credit: with Season 2 of Cloak and Dagger being announced this weekend, Marvel has teased one possible character and there are now elements from season 1 that may develop into some villains for season 2. So the post-credit is speculation that may be spoilers…looking at some of the comic book inspirations and how they may play out in the series. What's your favorite MCU TV series so far? 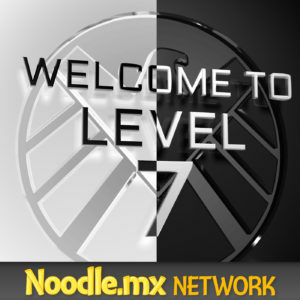 Welcome to Level Seven™ is an independently produced fan podcast and not affiliated with ABC Studios. The views of the hosts do not necessarily reflect the views of ABC Studios or the cast and crew. Screenshots and sound clips from Marvel's Agents of SHIELD © 2013–2014 ABC Studios. 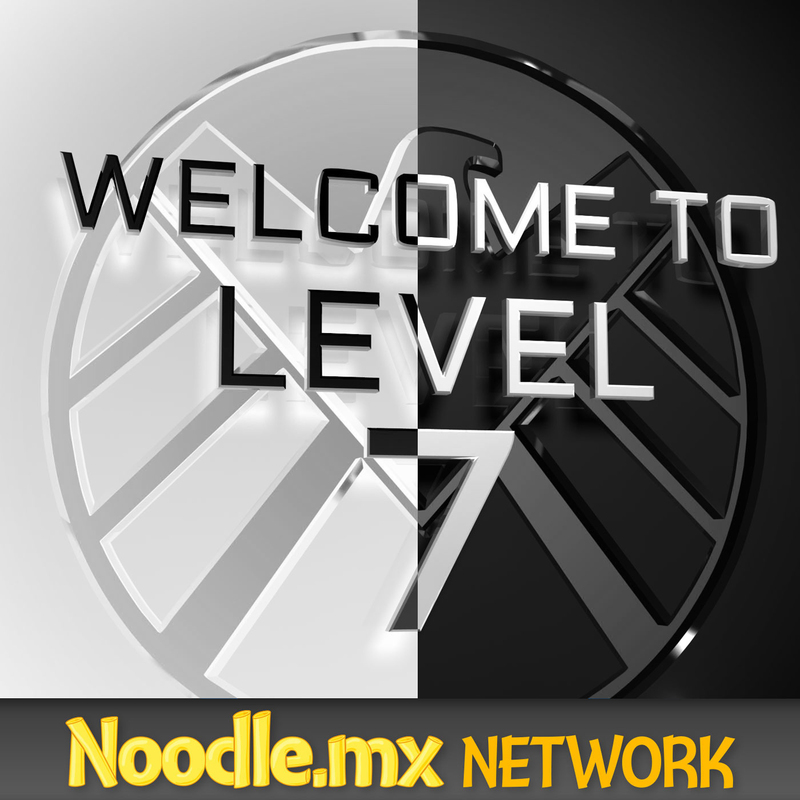 Welcome to Level Seven is a trademark of Ben Avery, Daniel Butcher, and Noodle.mx Network™.